At The Printroom Group we print high-quality flyers at a cost-effective price for a wide range of clients in the UK. We deliver a quality finished product on time, every time! 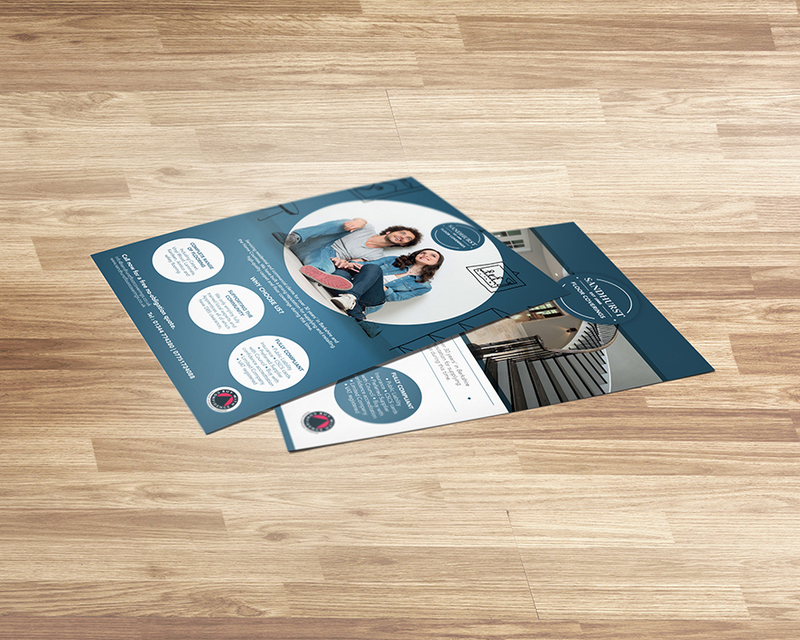 The most popular sizes are A5 and DL, but all flyers are printed bespoke and can be cut to any specified size. We can print onto weights from 130 to 200gsm onto either silk or gloss. 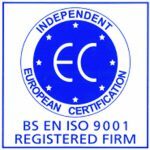 Printed on the latest Canon colour digital printers or our traditional litho presses for longer print runs. A handy pocket-size flyer, excellent for promoting any event or product. The finished size is 99 x 210mm (1/3 of A4). Available in weights from 130 to 200gsm. 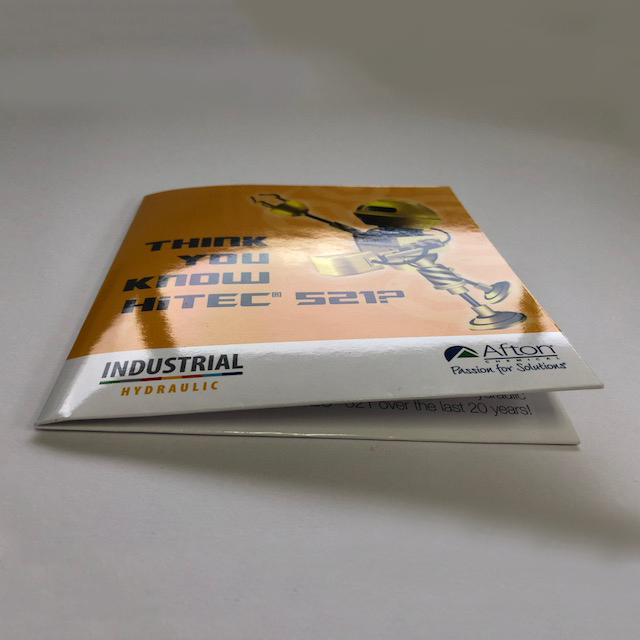 Folded down to 1/3 of A4 (99 x 210 mm), our flyers are scored and then folded to prevent a cheap-looking cracking effect. 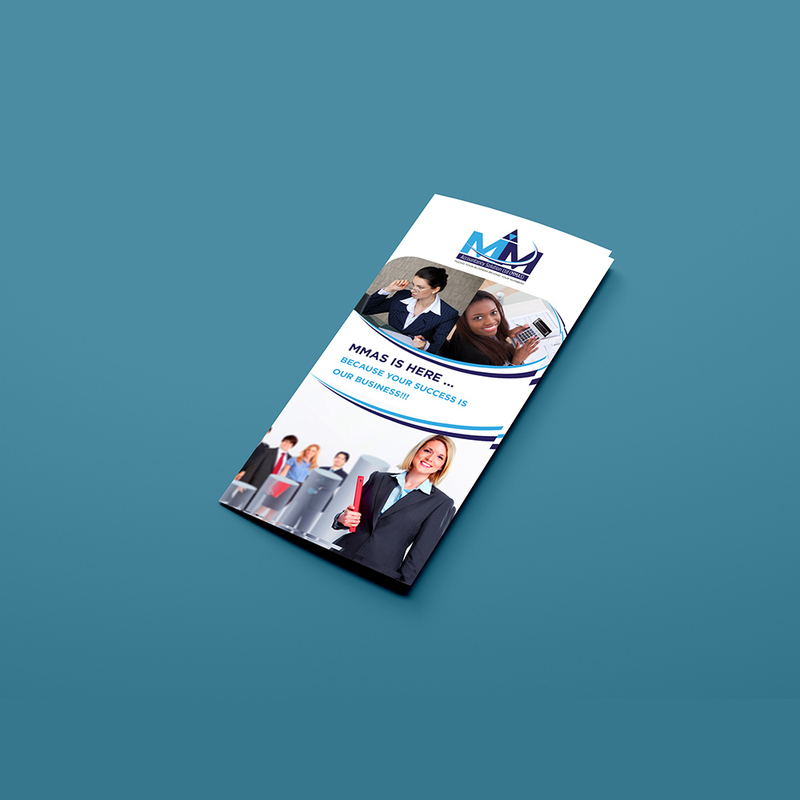 With more space available, 6-page DL flyers are perfect if advertising a number of products or promoting various services when A5 and A6 flyers are too small. 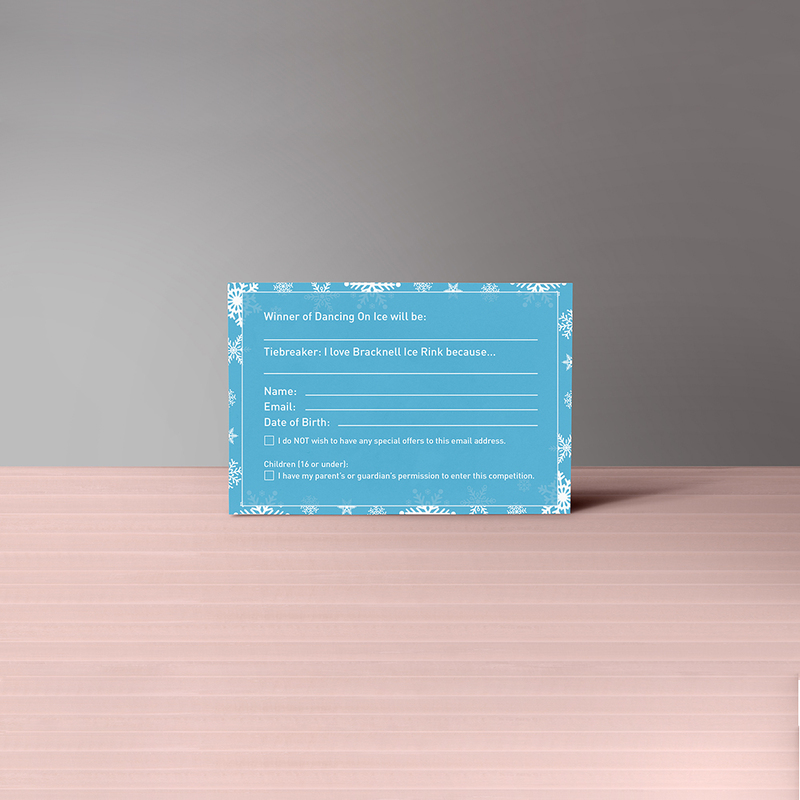 A handy pocket-size (105 x 148mm) for promoting events and products. Available in any amount and printed to the highest quality onto either matt, silk or gloss stock. 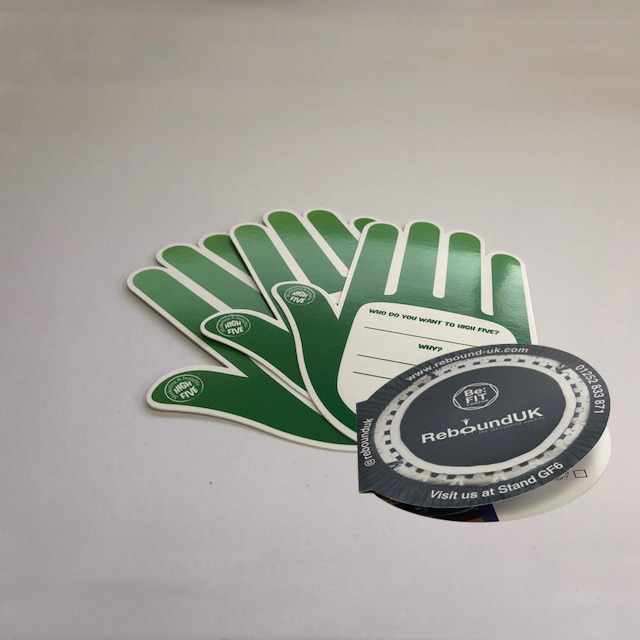 Stand out from the crowd with die cut flyers and leaflets specially cut to any shape or size and available in any stock. 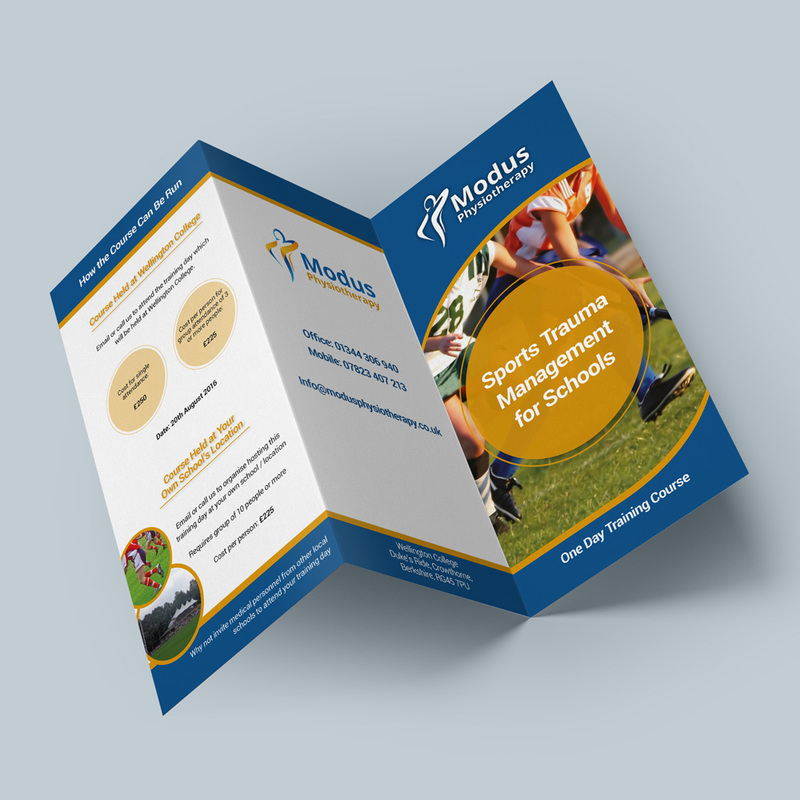 Add that extra bit of quality to your flyers with either gloss, matt or soft touch lamination. Available in any size or quantity. Bright, vibrant flyers are available in a number of stocks and finishes. The most popular is a 130gsm silk stock, perfect for advertising your event or business. 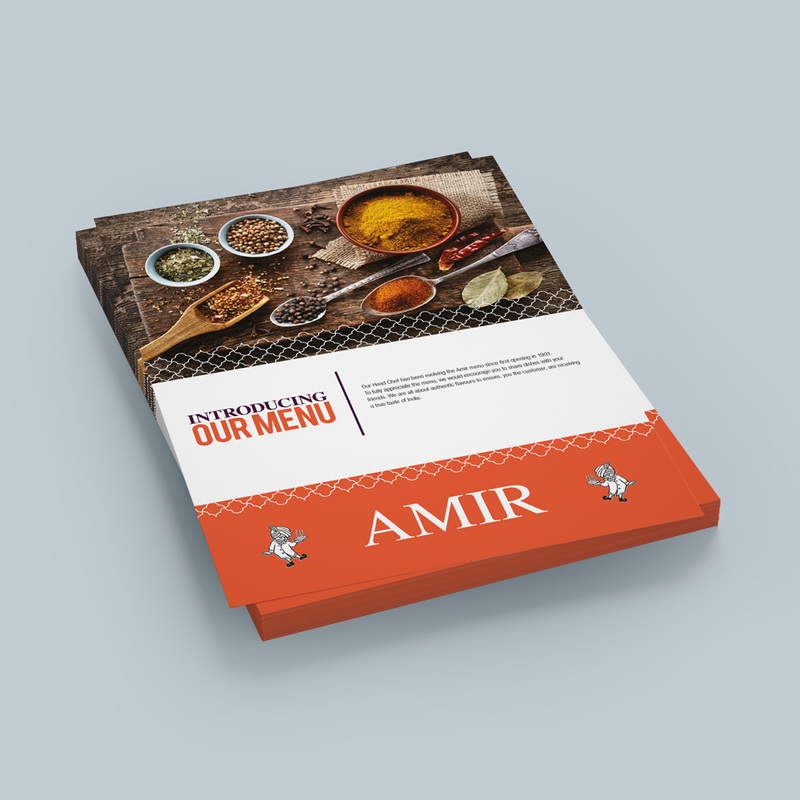 With a photo-quality print, printed flyers are a cost-effective option to market your services. 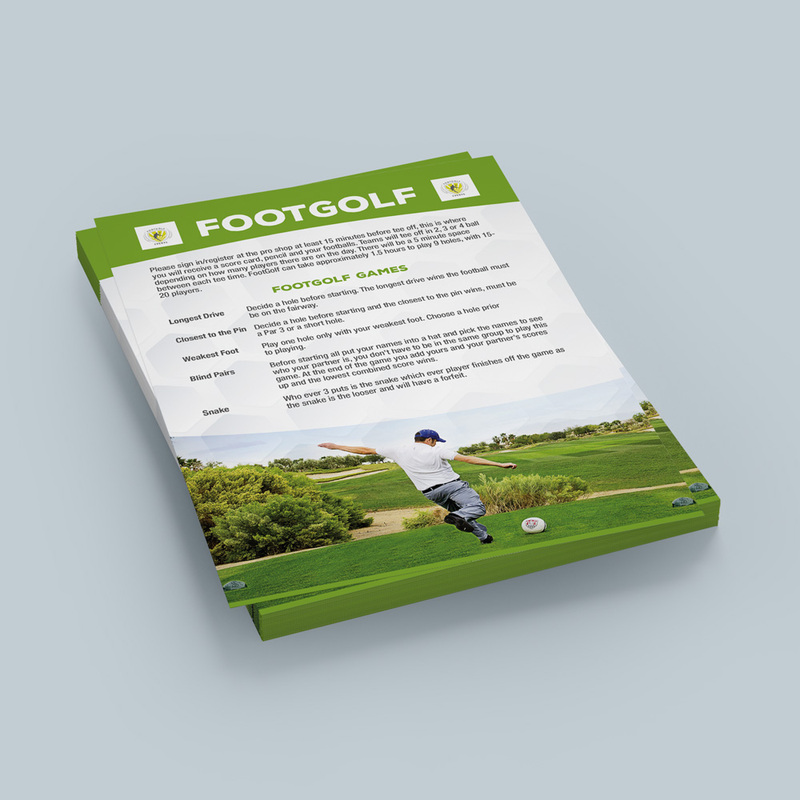 Our flyers are an excellent way to promote your business and present a professional image. 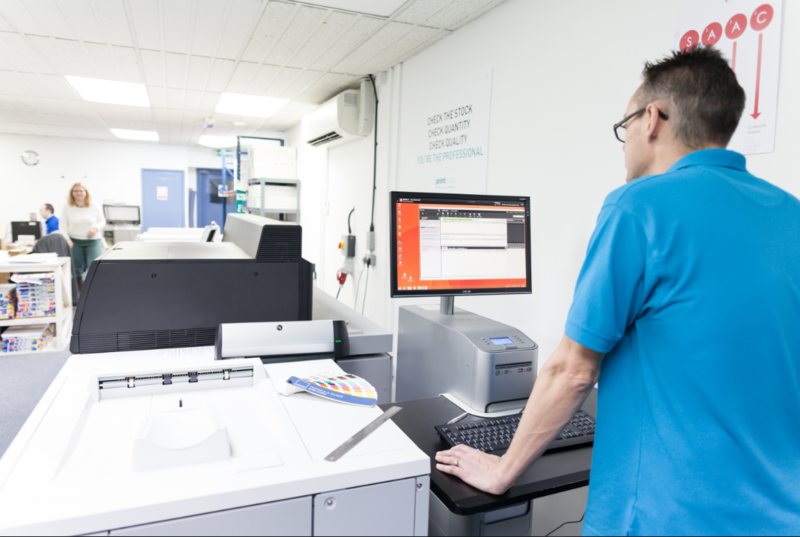 We print our flyers using either traditional litho presses for longer runs or using our high-end digital Canon colour presses. The Printroom Group’s fulfilment and distribution system will make your life much easier. We can deliver your printed materials globally and ship on different days to ensure your orders arrive when you need them. 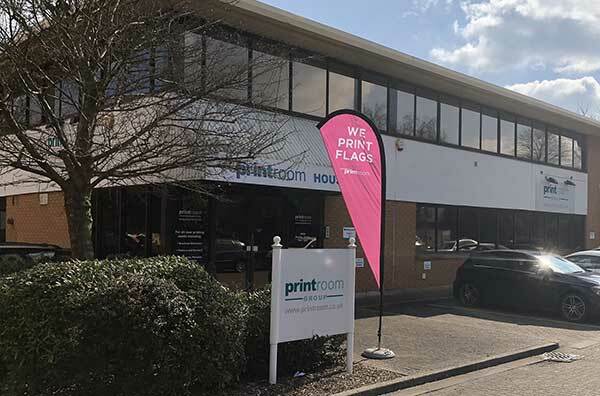 From short turnaround deadlines to annual projects, The Printroom Group have both the experience and technology to partner your company and offer a bespoke fulfilment and distribution service. No matter how complex your project is The Printroom Group can print, assemble and ship it according to your exact specifications.